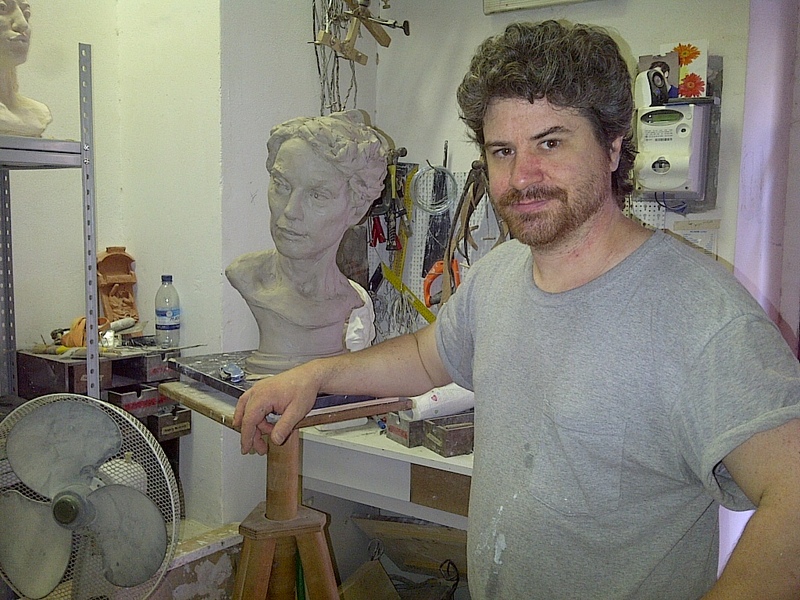 Jason Arkles, a Jackson Michigan native, now one of Florence’s most renowned sculptors. An amazing person with an awesome talent. Florence, Italy. June 20, 2013. Just before the beginning of the TUSCANY tour.